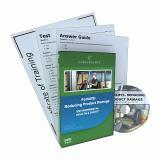 Our Supermarket / Grocers safety package is an excellent training program that teaches your employees how to prevent accidents in a wide range of areas. Unmasking Food Nutrition Labels “Mysteries Revealed” (Long Version) - Perhaps the most important, yet most confusing labels on foods are the Nutrition Facts labels. In this program, we’ll provide enough information for you be fully informed about these labels, but more importantly, how to read them and the meaning of the information. 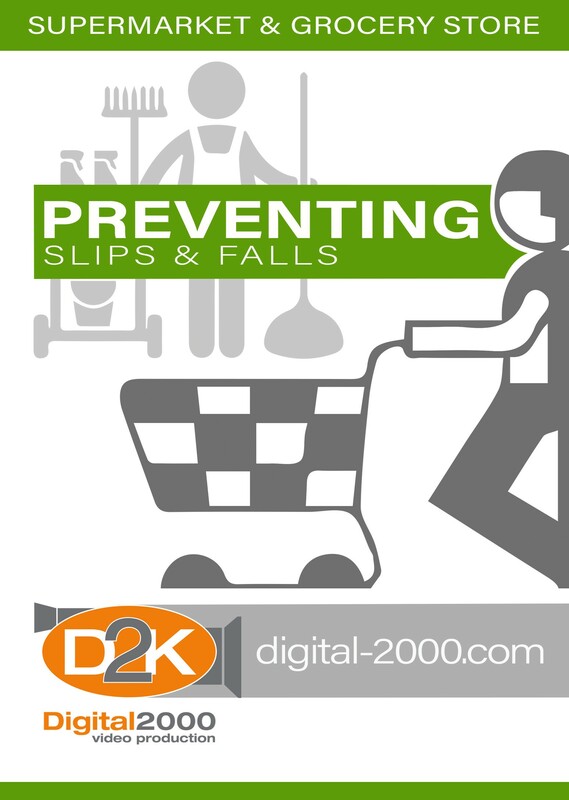 Convenience/Supermarket Store Safety program will make you aware of hazards so you can take action to prevent them from becoming accidents and injuries. Safety is an important part of your job responsibilities. Human Behavior - Preventing Unsafe Acts program focuses on how human behavior can result in unsafe acts with emphasis on prevention. In today's work environment, employees are protected by a variety of safety laws, rules, regulations and of course, concerned employers. Safety is just good business and it requires a team effort and responsibility by all employees. The National Bureau of Standards recognized the need to have some measurement of slip-resistance of various surfaces. 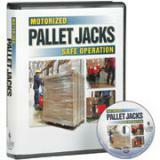 Train your employees the principles of operation and instructions for safe use of a manual type pallet jack. This video recounts the story of Calvin, a mill worker who suffered a traumatic hand injury while operating a papermaking machine. This attention grabbing safety video provides an excellent overview of utility knife/box cutter safety. Filmed in a variety of work settings, the video begins with a series of mishaps caused by the unsafe use of utility knives. This program reviews safety skills in the areas of lifting, Personal Protective Equipment (PPE), HAZCOM, and fire hazards. Pictures will be shown to the viewers to see if they can identify improper and unsafe acts while employees are performing their jobs. Safe Lifting For The Trucking And Warehouse Industry - Preventing back injuries is a very popular subject because back injuries continue to occur at an alarming rate. We learned, without a doubt, each individual is absolutely the most important ingredient of any safe lifting program.